We are thrilled to begin offering Seahawks Sunday Brunches this football season! Executive Chef Stan Ross and culinary team have curated an amazing menu. 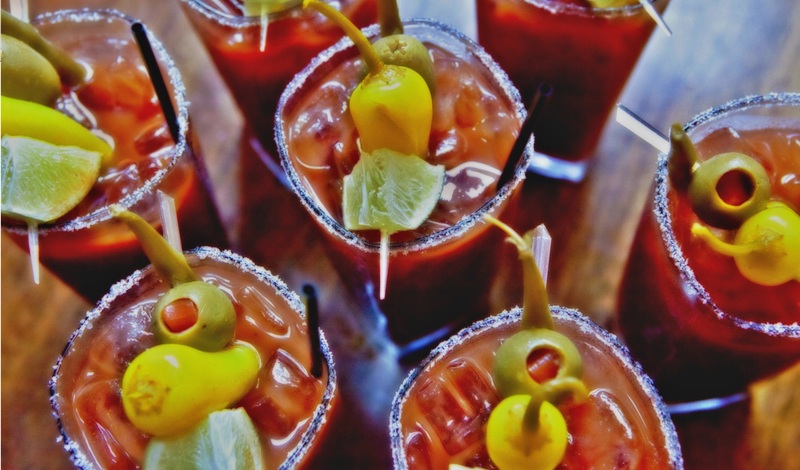 A few teasers include: 12th Man Bloody Mary, Metropolitan Grill Benedict and our Prime Rib Hash. Reservations are now available online or by calling 206.624.3287.